Spiritual disquiet and atonement in Nathan Englander’s ‘Kaddish.com’ – J.
I do enjoy lighter reading, but I’m disposed toward works of fiction that leave me asking questions and thinking about ideas. Two new novels have done just that. 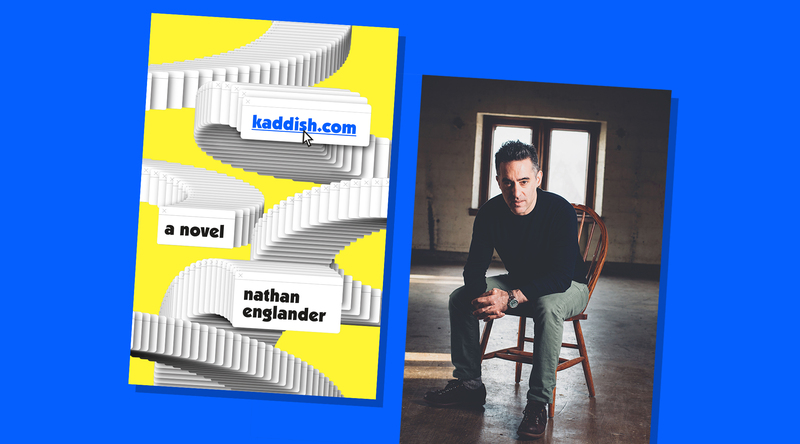 At the center of Nathan Englander’s just-released “Kaddish.com” is Larry, a 30ish bachelor who left the Orthodox Brooklyn neighborhood of his childhood to lead an avowedly secular life in gentrified Clinton Hill. He may have migrated only three subway stops away, but he traded one world for another. We meet Larry during the period of shiva for his much beloved father, who has died while visiting Larry’s observant sister, Dina, in Memphis. The rituals of mourning annoy Larry, and things worsen when Dina reminds him that it now falls upon him to say Kaddish thrice daily for 11 months for the sake of their father’s soul. When it becomes evident that this is not going to happen, Dina’s rabbi mentions the technical possibility of having someone say Kaddish as Larry’s proxy. 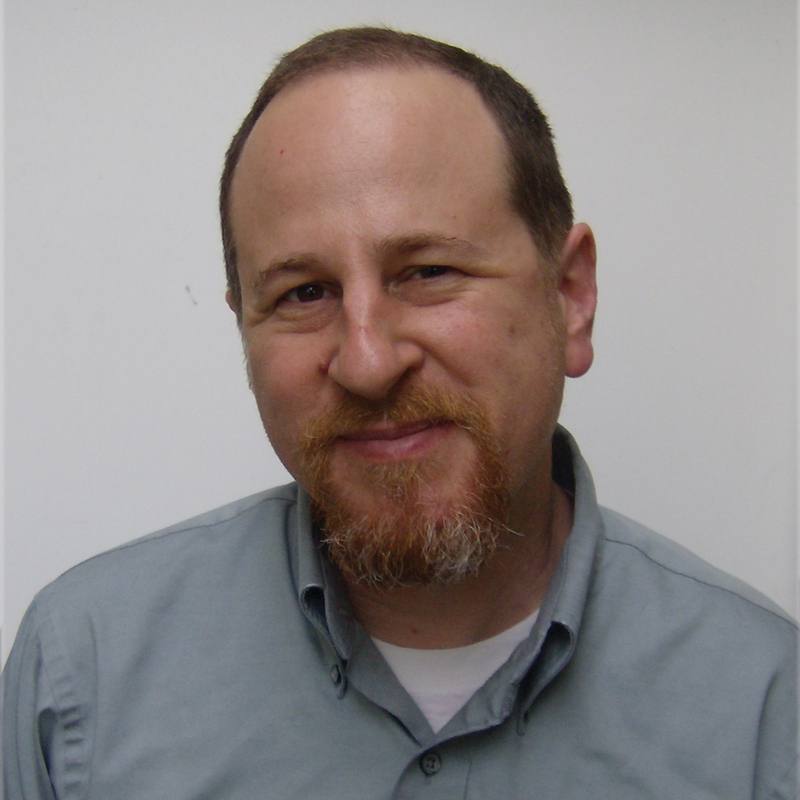 Seizing on the idea, Larry finds a website called Kaddish.com and has soon established a paid contract authorizing a yeshiva student in Jerusalem named Chemi to say Kaddish in his stead. The novel’s second section is set two decades later. Larry, now called Shuli, is an Orthodox rabbi with a family, and he teaches at the same yeshiva he attended as a youth. We learn that the impetus for this radical transformation was receiving a letter from Kaddish.com at the end of the mourning period for his father. The example set by Chemi galvanized Larry to enter the world of the spirit and learning. But nothing resolves so easily. 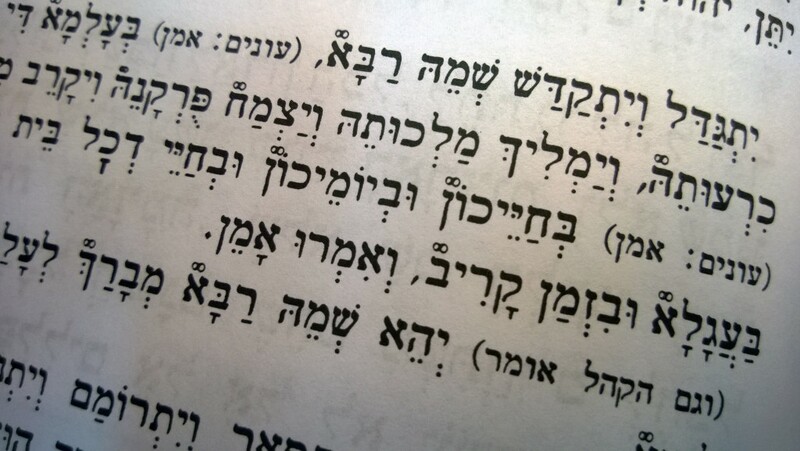 In the course of counseling Gavriel, a troubled 12-year-old yeshiva student who is refusing to say Kaddish for his own recently deceased father, Shuli comes to feel that his own spiritual state remains unsettled. Recalling Esau’s exchange of his birthright to Jacob, Shuli comes to believe that because he has legally surrendered his filial responsibility to Chemi, his repentance will be incomplete until it is formally returned to him. The problem is that he has no idea how to contact Chemi. Shuli drafts tech-savvy Gavriel to help, causing both to transgress ethical boundaries in the process. The quest will take Shuli to Jerusalem, having risked job, family and home for the opportunity to have his birthright restored. This terrifically written short novel (224 pages) feels more akin to the spirit of Englander’s short-story collections, which I’ve preferred, than to his previous novels. While there is considerable humor, the concerns are serious, and the atonement Shuli seeks is quite real. 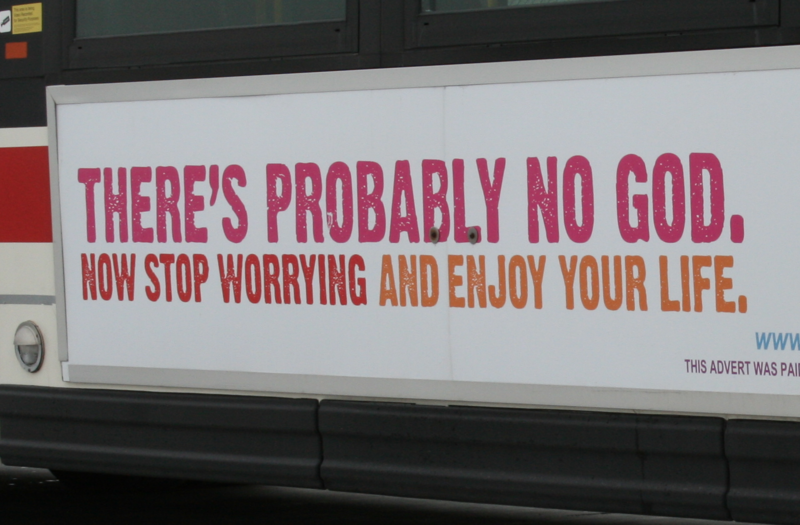 I found myself thinking about how our religious impulses can be tethered to psychological need. For Shuli, to be a Jew is inseparable from being a son, and the rupture in his filial role becomes reflected in his religious behavior. By contrast, Shuli’s intelligent and exceptionally level-headed wife, Miri, is emotionally grounded, with a correspondingly solid religious disposition. It’s hard to know how the book will resonate, as the context — most of the action takes place in yeshivas — is one that is alien to most readers, and Englander doesn’t shy away from employing obscure vocabulary and references. At the same time, the novel includes startling sexual imagery that will make it a tough sell to many Orthodox readers. Those two caveats are a fitting reflection of Englander, who, having grown up immersed in Orthodoxy, chose to leave it behind as a way of life, but not as a focus of concern. He remains a rare Jewish author who can straddle the secular and religious worlds and portray them with both a satiric eye and pronounced empathy. Englander, whose 2012 short-story collection “What We Talk About When We Talk About Anne Frank” was a finalist for the Pulitzer Prize for fiction, is on a national book tour that currently includes only one Bay Area stop: 7:30 p.m. Tuesday, April 2 at the Hillside Club, 2286 Cedar St., Berkeley. Tickets range from $12 for one admission (no book) to $46 for two admissions and one book. For details, visit kaddish.brownpapertickets.com. But when Presser was diagnosed with a life-threatening heart ailment as a child, his grandfather nevertheless went into solitude and called on God. Young Presser survived, and his grandfather attended morning services for the first time in more than 30 years, and he kept doing so. “The Book of Dirt” is a novel, but the aforementioned episode happened. And that’s the nature of this unusual book, which recently won the National Jewish Book Award for debut fiction. Through a combination of documents, memories and fantasy, Presser attempts to capture the lives of his long-deceased Czech-born grandparents, who first met in Theresienstadt. Presser feels compelled to summon his imagination because his grandparents rarely spoke of their wartime experiences. In fact, he became aware of how little he truly knew about their lives only when an article was published claiming that his grandfather had worked in a special detail in Theresienstadt cataloging Judaic items to be incorporated into a Museum of the Extinct Race. It’s not something that his grandfather had mentioned, and there were few places to turn for answers. The novel effectively conveys the gravity of the present moment, when we are painfully close to losing from our midst all of those with direct memory of the Holocaust. How do we talk of the Holocaust once they are gone? What is our right to tell their stories when the details are forever lost? In presenting a narrative that confronts these questions head-on, Presser brings the reader into an essential and timely conversation. What to do about loud, aggressive anti-Israel influence on my son?